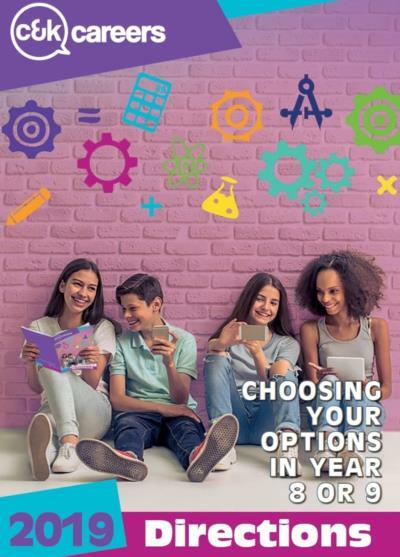 Directions 2019 - is aimed at young people choosing their options in Year 8 or Year 9. 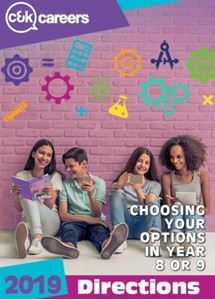 This workbook encourages young people to think about the factors they need to consider when making decisions about their Key Stage 4 options. It includes crosswords and other quizzes to check and reinforce learning and also provides information about qualifications, subjects, post 16 options and sources of help.